CBC has launched a new teaching guide to help educators talk to their students about residential schools and the Truth and Reconciliation Commission's 94 calls to action. 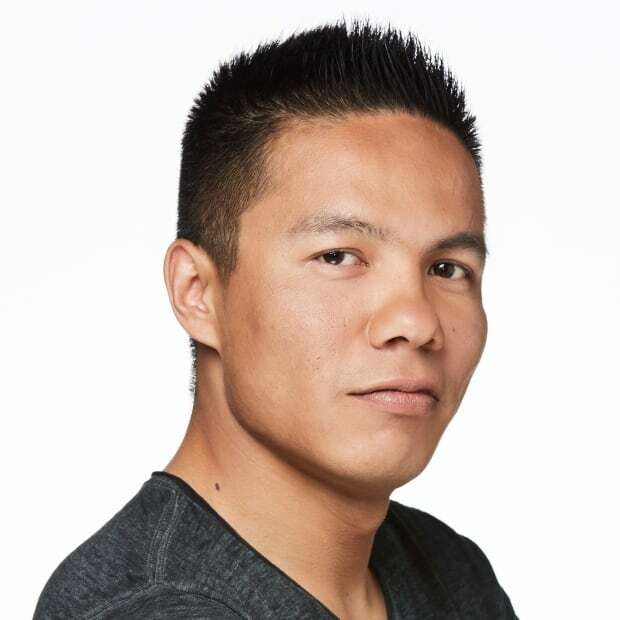 McCallum is Lunaape from Munsee Delaware First Nation and has more than 20 years of experience in the education field. He worked with Curio, CBC and Radio-Canada's online streaming service for the Canadian educational community, to develop the teaching guide. The teaching guide will be available in English, and will link to the CBC website Beyond 94. 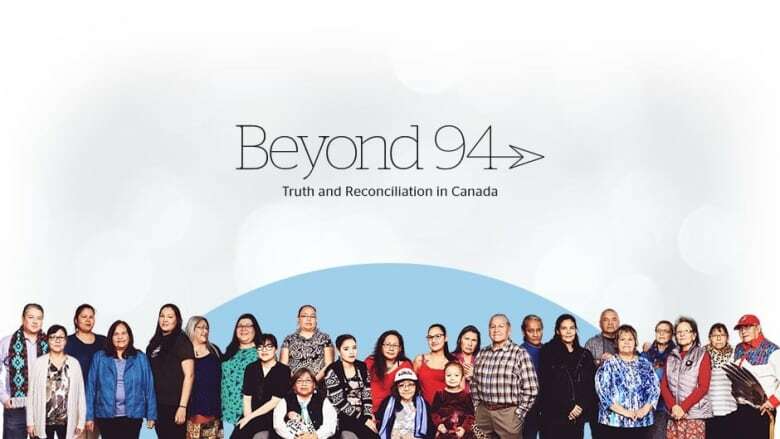 Beyond 94, launched earlier this year, provides firsthand accounts from residential school survivors, stories of reconciliation and tracks the progress made on the TRC's 94 Calls to Action in areas such as child welfare, justice and education. McCallum never attended residential school himself, but has family who attended the schools. Although he grew up with family members affected by residential schools, he recalls that it was never talked about. As he gets older, he has noticed the increased awareness about the schools and their lasting effect. "I think we need to continue the conversation," he said. "As a First Nations dad, I want my kids to understand that history is not necessarily a good thing, but we have to learn from it." He is optimistic that projects like the Curio teaching guide will help the next generation of Canadians create a better relationship between Indigenous and non-Indigenous Peoples. He said the teaching guide is targeted for students in Grade 7 and up, although it's most suitable for high school students. "The audience would be people that shouldn't feel the guilt of what happened in the past, but they should feel enlightened," said McCallum. Curio is subscription-based but the Beyond 94 materials will be free.